Nikki is a former corporate finance minion who left the dark side to become a running coach and instructor. After being a swimmer in high school, she suffered a bout of adult onset exercise and started adventure racing. Since then, Nikki has run almost every distance from 5K to multiple 100-mile ultra-marathon finishes. Regardless of the distance, road or trail, she is passionate about getting people moving. Nikki has a special place in her heart for new runners or anyone beginning their fitness journey. She is also a huge advocate of functional strength training as an important supplement to running. 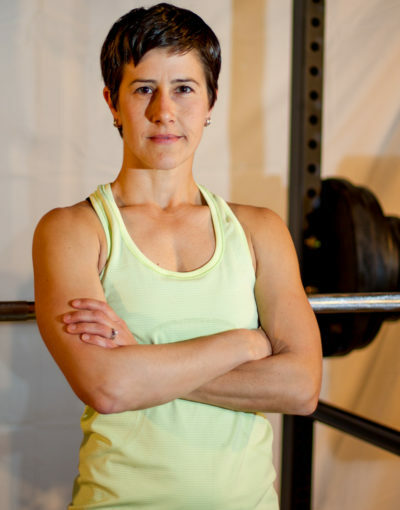 Nikki is a Lydiard Level 1 & 2 certified running coach and is ACSM certified in personal training. She can often be spotted in the wild alongside her four-legged kid Porter and her husband Bryan. If you can’t find Leia she’s probably running in the woods. 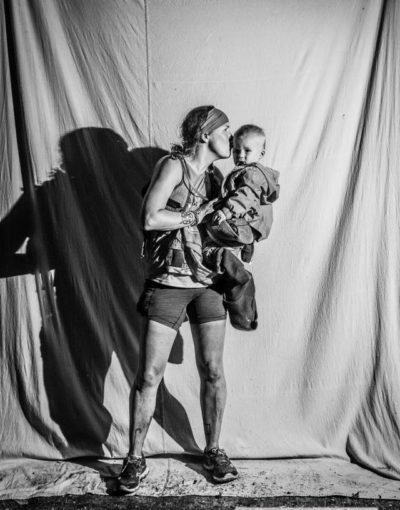 She’s a mother runner who loves ultra-marathons. She thinks training is at least as fun as racing. Passionate about fitness as a lifestyle, she likes finding training schedules that work best for each person. Leia is also very community oriented, knowing that a support system can be a huge part of reaching personal goals, she likes to help people find a home in the running community. Watching people achieve things they didn’t know they could do is her jam, and she’ll meet you at the finish with lots of glitter! Leia is a Lydiard Level 1 & 2 certified running coach and is available for run coaching at any distance and experience level. Carly's love of sports began with neighborhood soccer games, working her way up to national competitions in high school. After being recruited to a Division 1 team for college, Carly tore her hip flexor and left the game behind. 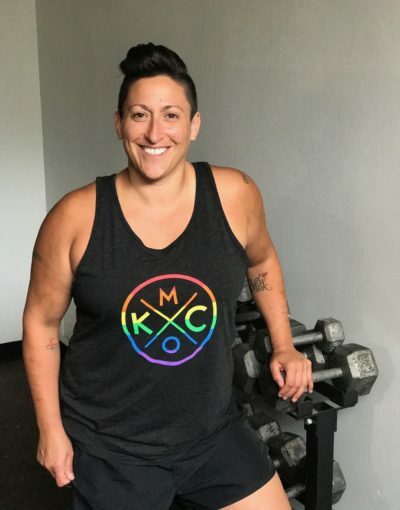 After years of working out in traditional gym settings, writing her own strength programs, Carly longed to be part of a team or community again. That's when she found Crossfit. Living in San Fransisco at the time, Carly began to train with Diane Fu, Carl Paoli, Yasmin Mehta and Kelly Starrett. Over a decade in the 12 Step Recovery Community has taught Carly how to improve herself and her life incrementally: living the truth that big change happens in small steps over time. Specializing in Power Lifting, Olympic Lifting, and Active Recovery. Putting technique first creates the results you want to see as well as the benefits you hadn't considered. 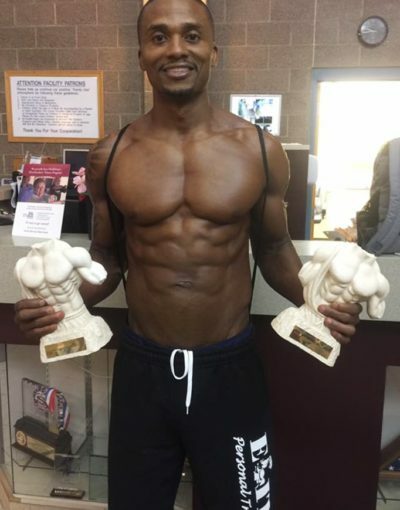 The training that I do is centered around muscle development, strength, and endurance building. We incorporate functional movements that are used in everyday life. My High Intensity Interval Training (HIIT) is not designed to be a hypertrophy workout — many sets are performed to failure with the goal of keeping your heart rate elevated as you work your entire body and build lean muscle. I believe physical fitness is not only a great way to improve your health but it is also a confidence builder that creates a natural feeling of euphoria. As a coach it is my responsibility to help you reach your body goals, improve physical and mental health, and instill confidence!